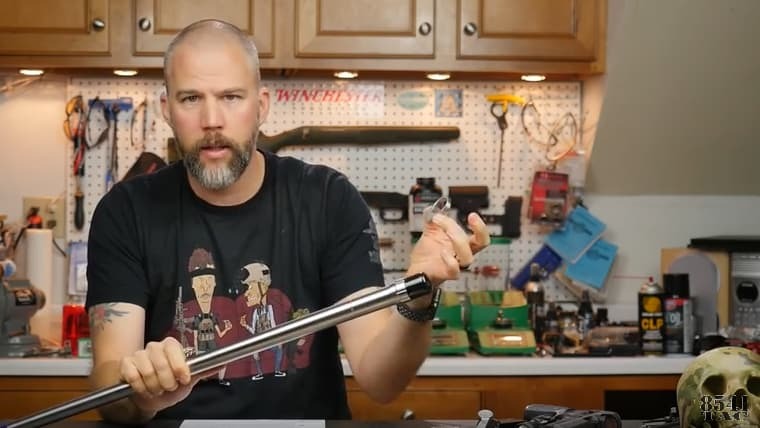 While they may require the purchase of some additional tools and a bit of a learning curve to install, Rem/Age pre-fit barrels feature some distinct advantages over the traditional gunsmith installation method of rebarreling precision rifle builds. 8541 Tactical details these pros and cons in their recent “Mail Call Monday” YouTube video. Feel free to click the below video link for additional details. This entry was posted in Articles, Media Reviews, Reviews, Videos. Bookmark the permalink.